FRESNO, Calif. (KFSN) -- A pair of children who went missing are now safe back at home in Tulare County. Family members told us Angela Balderas and Jonathan Ramirez-Villapando were both located around midnight Friday morning. Details on where they were found have not yet been released. 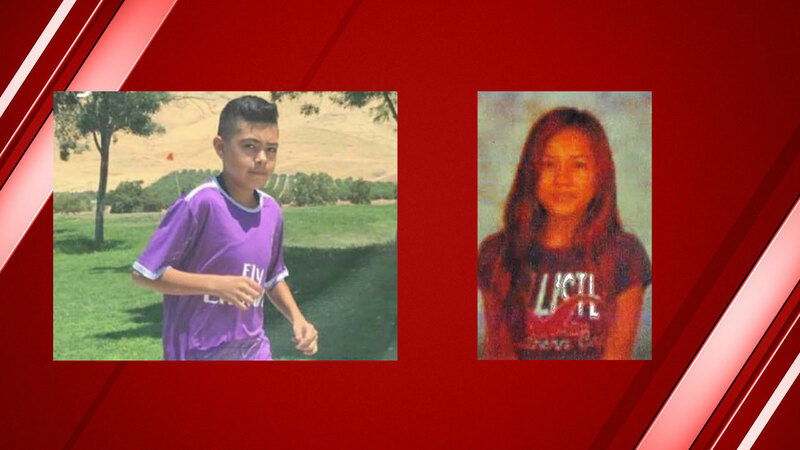 They went missing earlier in the day after they walked away together from Woodlake Valley Middle School.